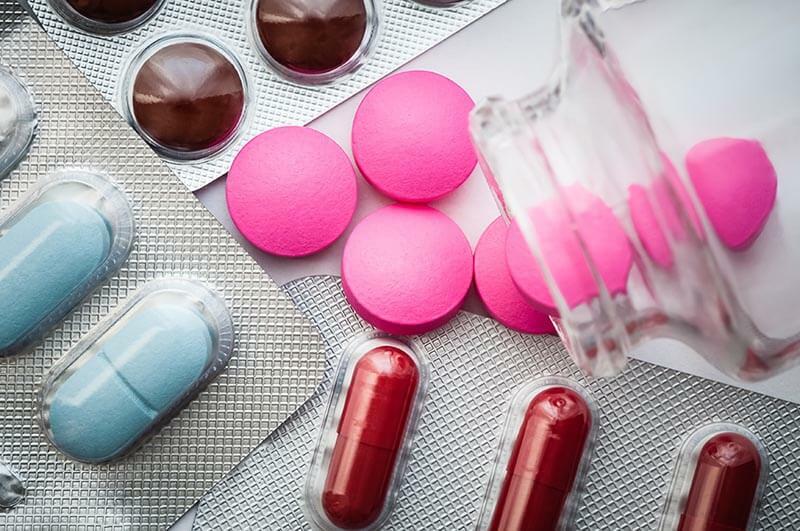 You’re probably aware of the opioid crisis by now, notably the fact that for years, opioids have been overprescribed, overused and abused – with deadly consequences. Here’s one consequence you may not be aware of: Opioid users are significantly more likely to be involved in fatal car crashes than non-users. Let’s look at the latest evidence suggesting opioids are actually your No. 1 enemy when it comes to managing pain. Drivers prescribed opioids are more than twice as likely to be involved in deadly two-vehicle accidents compared to drivers not prescribed opioids. In reviewing data from the Fatality Analysis Reporting System, researchers analyzed two-vehicle crashes on U.S. public roads that took place over a 25-plus-year period (1993-2016), including whether drivers had tested positive for prescription opioids. Among 36,642 drivers involved in 18,321 fatal two-vehicle crashes during that time period, drivers who were deemed the initiator of the crash were significantly more likely to test positive for opioids than non-culpable drivers. The most common reason for crashes by opioid users (more than half of all fatal crashes): failure to keep in the proper lane. These findings were independent of any alcohol or other drug use, implicating opioids as the primary culprit. 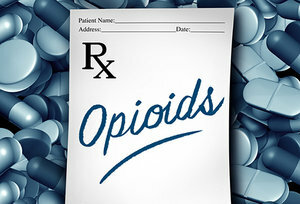 Even worse: Although opioid awareness (including studies such as this one) will hopefully make a dent in these horrific statistics in years to come, researchers, summarizing their findings in JAMA Network Open, noted that in the past two decades, when opioid prescribing flourished, “the prevalence of prescription opioids detected in fatally injured drivers has steadily increased to more than 7%” (compared to only 1 percent in the mid-1990s). The lessons: 1) Opioids are a deadly way to manage your pain. 2) Non-drug pain management options (such as chiropractic care) should be your first choice, not your last. Talk to your doctor for more information about the opioid crisis and why chiropractic care is becoming the first choice for effective pain management.